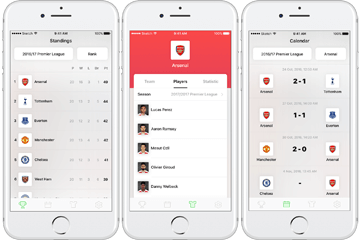 NO CODING REQUIRED TO CREATE FULLY FUNCTIONAL, YOUR OWN BRANDED SPORT LEAGUE MOBILE APP. All you need is to provide your own logo. Simple as that! 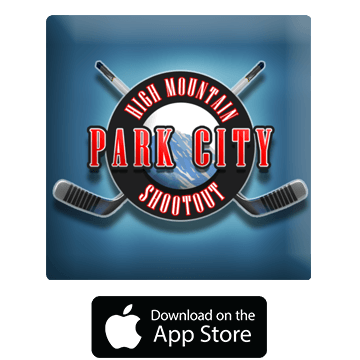 SO WHATS GREAT ABOUT SPORT MOBILE APPLICATION? 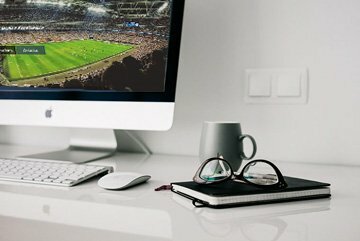 We will customize your sport mobile App so it is connected to your sport site database. 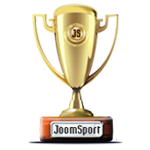 It works out of the box for our JoomSport sport league solution - both for WordPress and Joomla! CMS. But we also can connect it to your own type of sport data. Contact us for evaluation. 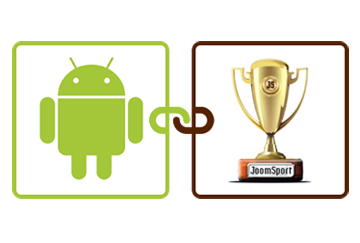 It doesn't only deliver mobile friendly pages for your web site visitors as JoomSport does. 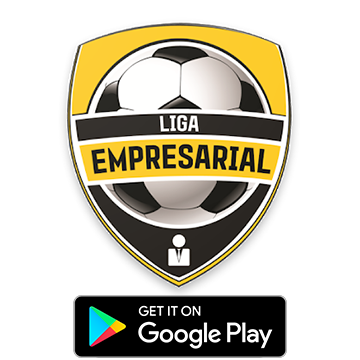 It provides real way to interact with league fans and players: Sport league mobile App holders receive push notifications, enjoy mobile optimized content and easily access league data at any time. 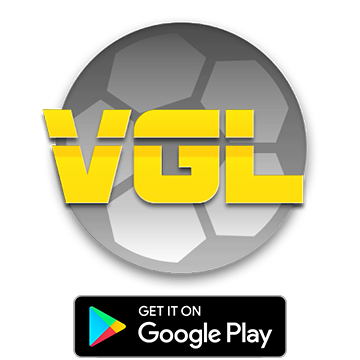 Let your fans stay tuned for the latest league news. Once anything changes in match details sport league mobile App holders will receive automatic match notifications. 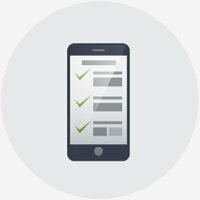 Sport mobile App includes settings that make it suitable both for using by Sport leagues and sport federations as well as by single teams or Clubs. Flexible settings allow you to choose default season and default team if required.  Sport Mobile App builder supports both single and team sport types. It automatically identifies the data type and displays the correct information about standings, matches and profiles. 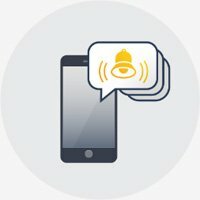 We provide our customers with the ability to customize Sport league mobile App so it becomes unique and delivers the right information. 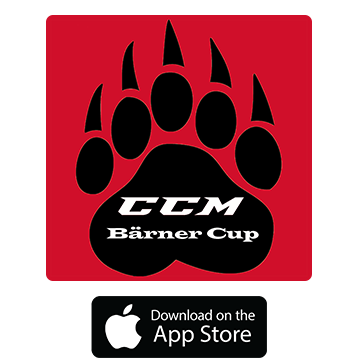 Please contact us to discuss free and paid sport team mobile app changes.  Provide us with your logos so we can create your App icon and demo screens for iOS and Adriod App marketplaces. 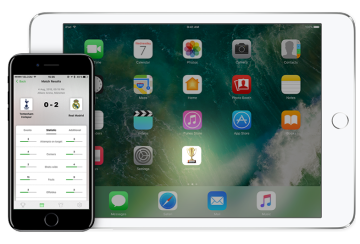 Provide us with developer access to your Apple and Google Marketplace accounts so we can submit your App there. 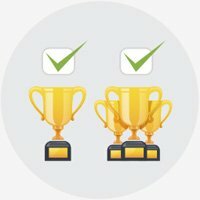 We will brand your App, connect it to your sport data and submit to marketplaces. It is ready to be proposed to your site visitors! 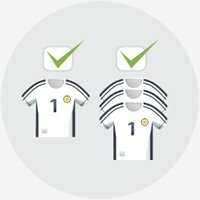 “BearDev team delivered number of modifications for our mobile version of our www.results.swisswaterpolo.com and we were happy with them. 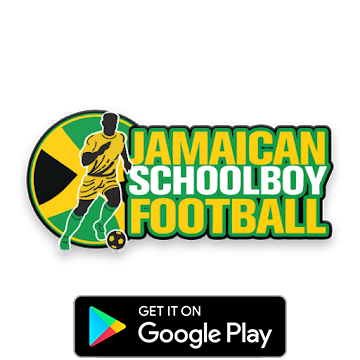 Now we're so excited about the sport Mobile App builder and will definitely become one of the customers who will use this service soon!" 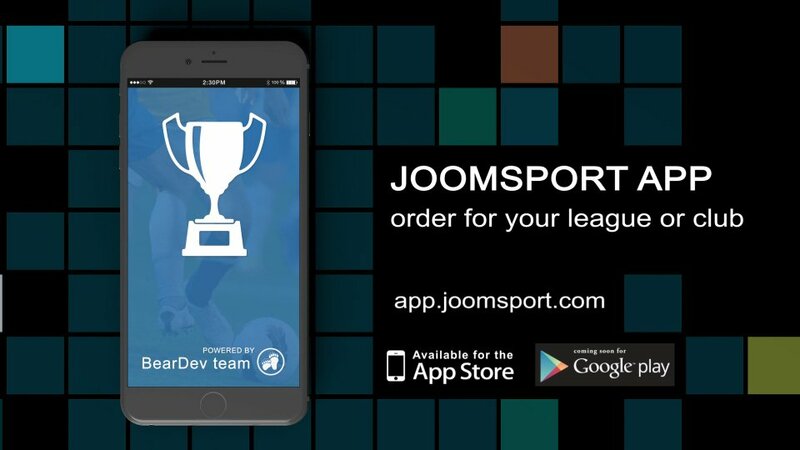 "JoomSport League Mobile App created the competitive advatage for us over the other eSport leagues. 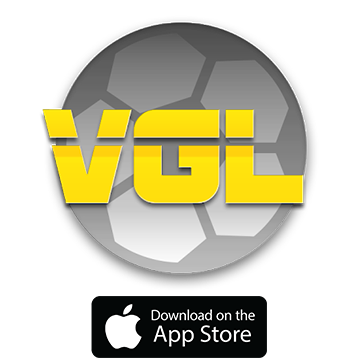 Our players could easily follow game results and receive the league updates. The BearDev support team was very open to discuss and easy to proceed with the additional functionality ordered. 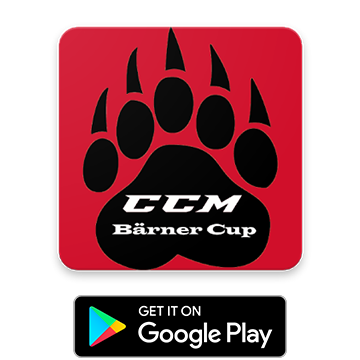 Our eSport league mobile app helps us to acheive the ideal result we were looking for! 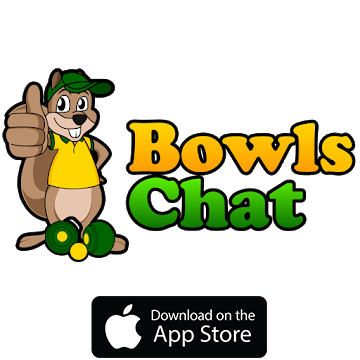 We are glad to notify our product followers that we have finally launched Android application! We are ready to deliver to the both platforms now! © All rights reserved. 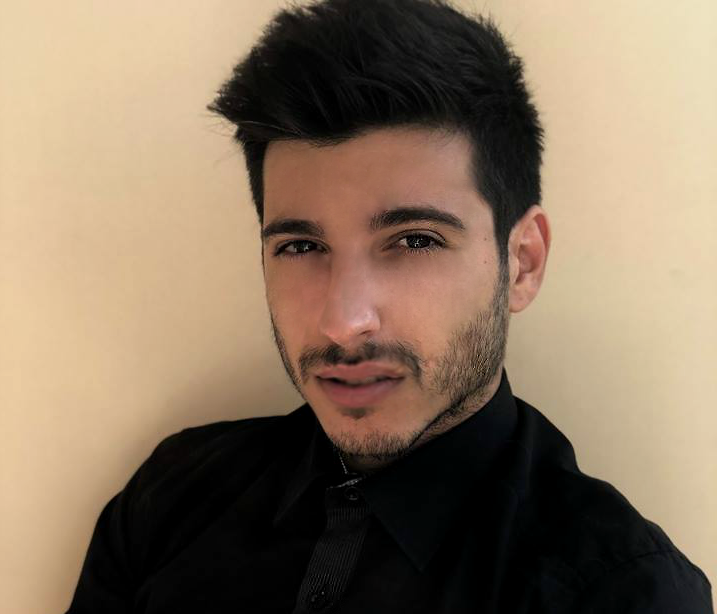 BearDev development company.